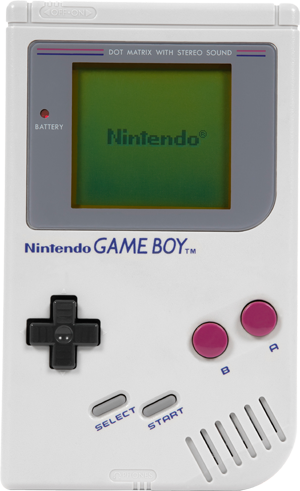 Retro Games and Consoles – Vintage is back! It’s pure nostalgia – Retro Games! These retro games are concepts that are modeled on the most popular video games of the 80s and 90s. The days of the Game Boy and cult consoles like Super Nintendo or Sega are back, because retro games promise a retrospective of terrific video game classics. Meanwhile, retro games are one of the long-running favorites whose popularity continues. That’s why more and more vendors are bringing back games and game consoles from our childhood, such as the Nintendo Mini Console. Now the retro games are almost as popular as on their first gig. Old consoles and classic games are reissued and are as popular as current games! Retro games are so popular because of sentimentality. Among other things, the nostalgic pixel heroes of video games, which puts many players into nostalgic ecstasy, owe their great popularity to looking at the past. Many of the grown-up players have grown up with these computer games and are thus very influenced by the former games. Nostalgia is a great business! The pixelated super heroes of iconic video games are back. Retro games are considered a tribute to the good old originals – but even bigger, more beautiful and with great quality. Where does the trend of old classic games come from? For one thing, this is due to the ever increasing popularity of video games. 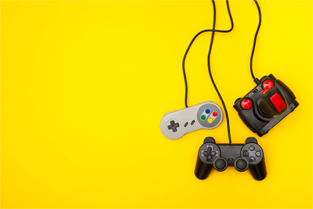 For many, gaming has become more of an entertaining pastime – they want to get to know the origin of this hobby. Another reason for the popularity is that many of the meanwhile adult retro fans still like to remember the original game consoles from their childhood. Because video games are far from a youth phenomenon! Many gamers would like to experience the classics again and thus move back to carefree past times. Retro games have been fashionable for a long time. Super Mario Brothers, Pac Man and Donkey Kong are just a few of the heroes of recent years who are conquering a gigantic fan base today. Although many of the current generation of players smile at the chunky consoles of the 80s and 90s – but this is exactly what makes this special, nostalgic charm. Most of the time, the retro games are simple and knit without any frills – retro games are limited to the essentials. An important factor remains with the retro games: the unique video game music! Because what would video games be without the music? It does not matter if it is background music, catchy tunes or successful hits – the sound creates a recognizable value. One of the most successful game hits is the music of Super Mario Bros. Hardly anyone who does not know this tune! Super Mario is one of the most famous video game heroes, his music is in no way inferior to him. Or the tune of Tetris – the earwig classic par excellence! The Tetris music was composed by Alexei Paschitnow, a Russian programmer. The words “Amiga“, “Game Boy” or “Super Nintendo” make for many who grew up in the 80s and 90s, for bright eyes! This wave of nostalgia is used by the manufacturers of retro consoles. These are usually the former original suppliers such as Nintendo. 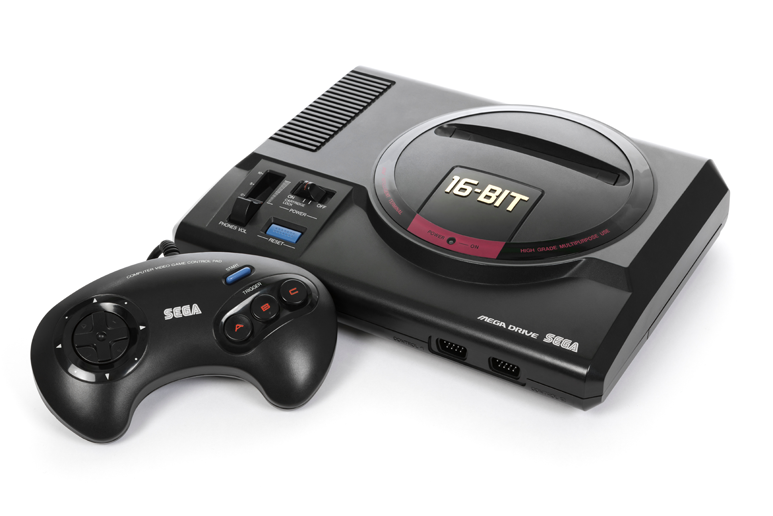 So retro consoles from Sega, Commodore, Sony, Atari or Nintendo are very trendy. They owe the retro consoles the modern look and fun in old games! Nintendo made it: The Japanese superstar among the manufacturers announced from nowhere on a miniature version of the classic 8-bit console. This innovation struck like a bomb and triggered an incredible hype! 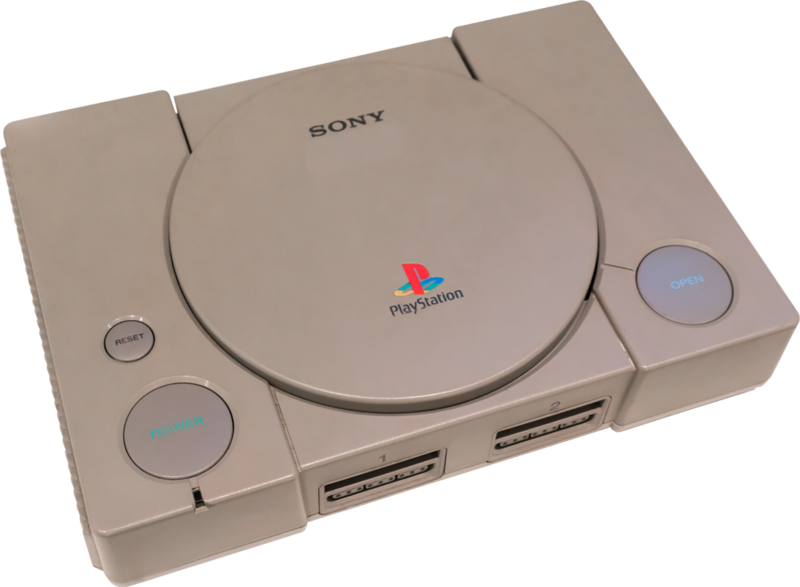 Thus, other traditional manufacturers jumped on the retro train and bring even today console remakes on the market. Whether Nintendo, Atari or Sega – the most popular game manufacturers are successfully on the road worldwide with the reissues of the retro consoles. Now Sony also enters the PlayStation Classic store with 20 pre-installed games. The world of video games has changed a lot in the last few years! Of course, the video game market looked different 20 years ago. While today’s shooter games dominate in the video world, skill games and jump`n`run used to be in demand. When dividing into genres not only the way of playing is decisive, but also the presentation. Genres are not always clearly distinguishable from each other. 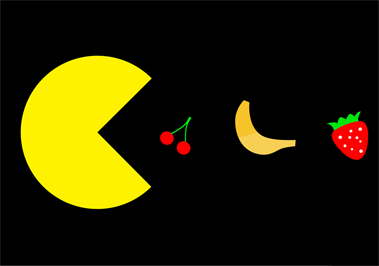 Games often cross genre boundaries or create new genres.